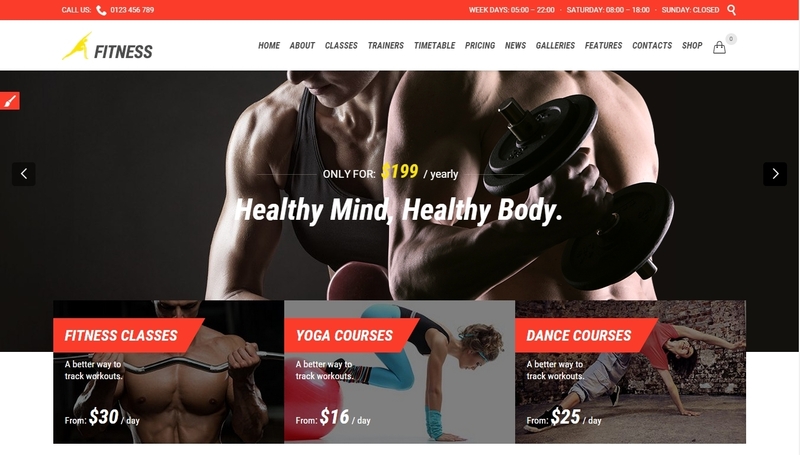 5+ Powerful Responsive WordPress Themes 2016 are ready websites with responsive design. By the way, you will find only responsive templates on our website. Here is a small picture that shows the difference between responsive and adaptive template. Responsive block is above; Adaptive block is below. To find out more about adaptive WordPress templates you’d better read this review as well. 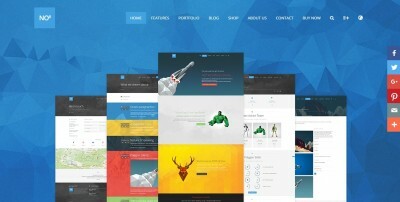 We would like to offer you one of our best collections, this time devoted to responsive WordPress templates. This premium theme for magazine or blog, Lark, has lots of benefits. It was designed clean and modern. It features nice and well-organized posts with sliders. You may also add widgets in the sidebar or at the bottom of the page. Your blog followers will like that the navigation panel hides when scrolling down. This avoids distraction during reading. 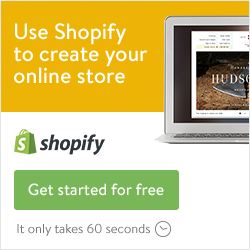 WooCommerce provides online store capability. You may also check out other templates for blog and magazine. Our subscribers consider them to be the best ones. Bold is a responsive premium template with WooCommerce. It provides a wide range of easy setup options and features. A buyer may add many products of different sizes. One may pay using different methods. User account and order tracking are supported. Due to these features, this template is suited for selling of any type of products, such as furniture, posters, printed materials, clothes and many more. Social networks buttons can also be added. You may find other responsive templates for online store here. Mega is a simple solution for creation of a website for your business. It is a versatile template, so it will fit virtually any goal thanks to layout options. You may use page builder, elements, colours and typography options to build a professional website. And you don’t need deep knowledge in coding. Well-thought framework of this responsive template allows to increase loading speed of your website, which is crucial for business. The WooCommerce plug-in allows to establish an online shop. Foundry is basically a multi-purpose template that is suited for different purposes. We believe it is geared in particular towards business. 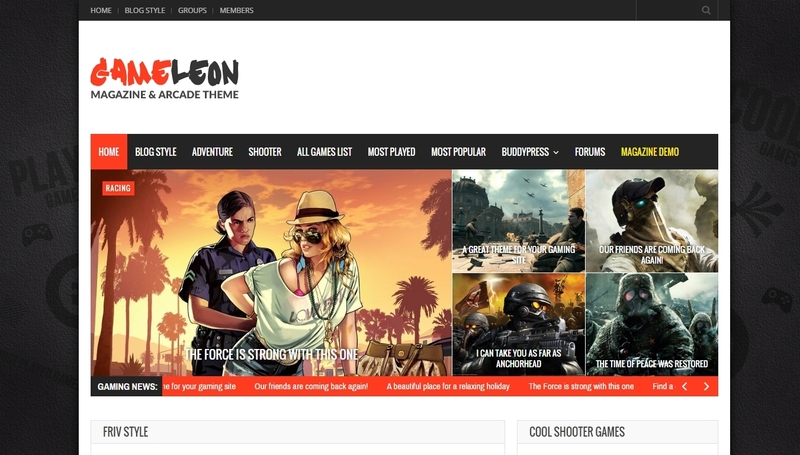 This professional theme with clean design is good for portfolio, as well as for company’s website. The template comes with Visual Composer, plug-in that allows to construct your website using different elements, such as blog and portfolio feed. 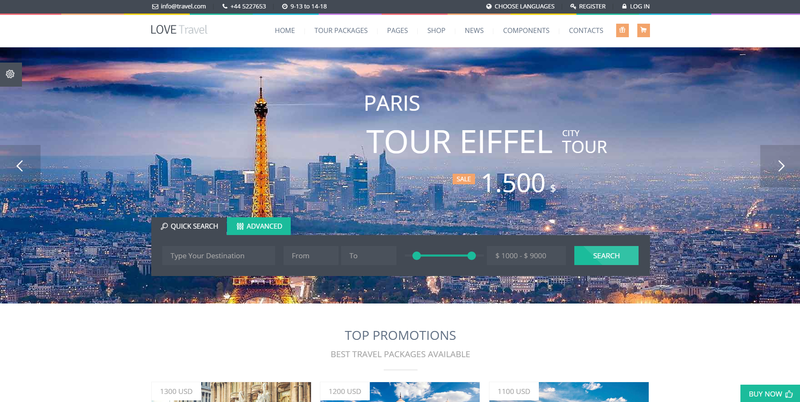 Unlimited number of colours and over 500 icons will make your website special. Several blog and home page layouts are available. 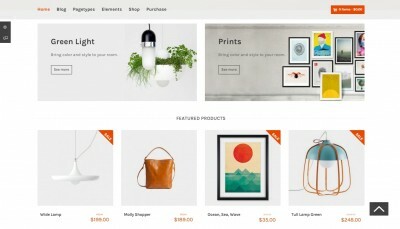 WooCommerce plug-in allows launching an e-commerce site. You may find more reviews on responsive WordPress themes for business of any kind here. 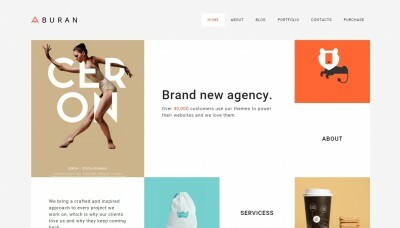 As the name suggests, Grand Portfolio is a really grand responsive template focused on creative people. Several layouts are available for different areas: creative agency, designer, blogger, photographer, musician, architect and so on. Developers paid special attention to gallery and portfolio modules. One may use them to show his works in a special way. Photographers will be pleased by a full-screen gallery feature. Using it, they may show all the details of their works. Infinite scroll is also supported. Developers also made sure that online store is enabled due to WooCommerce support. 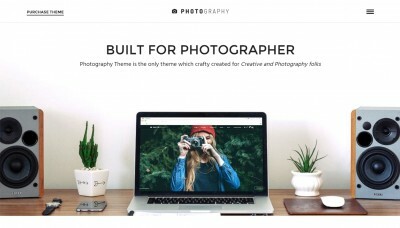 You may also learn more about other Powerful Responsive WordPress Templates for portfolio and photographer.